Working Class Music seems to pick up where they left off in 2016 grinding out dope new music. 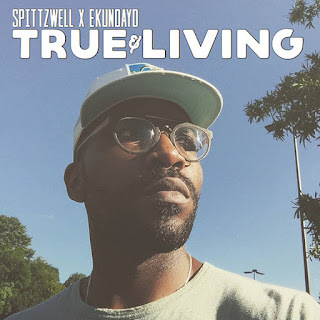 Here they deliver some goodies from New York to Atlanta emcee Ekundayo who connects with fellow GA beatsmith Spittzwell on "True & Living". Over a boom bap piano back drop, Ek spits that true knowledge flowing perfectly in pocket and making a big impression as this serves as the first offering from his forthcoming "Magnificent Brilliance" project.